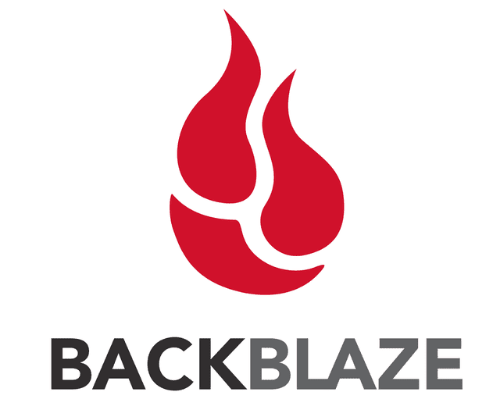 With over 400 PB of customer data under management, Backblaze is a leader in the data storage space. Our Computer Backup service is the industry leader. We have no data caps, no throttling, and no file limits. Pricing is simple at $50 / Computer / Year. B2 Cloud Storage is similar to Amazon's S3... just at 1/4 of the price. With native integrations to Cloudberry, Synology, and QNAP, users have a number of easy options to make sure their Servers / NAS devices are backed up. For a full list of integrations, please visit our Server Backup page. B2 pricing is $5 / TB / Month. Backblaze offers teams "Groups" functionality. Groups enables Admins to centralize billing and reporting while setting user based rules. Backblaze's Jamf integration empowers Jamf users to deploy Backblaze's services across their entire organization in a matter of clicks.